If you’ve created a site before, you know that blogging is a marathon. 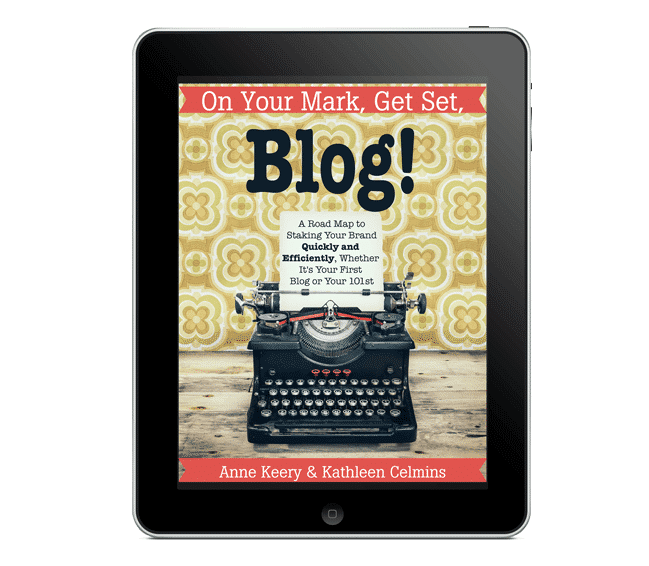 On Your Mark, Get Set, Blog! allows you to start the marathon with energy, setting you on the straightest, fastest path possible. The ebook includes 5 pages of checklists and over 40 pages that guide you through setting up your site and claiming your brand, so when you hit publish for the first time, you can be confident you are on a firm foundation. We wrote this book to help us each time we start a new blog (and that's more than 20 times now! ), and it's intended to be the kind of thing that gets opened every time you start again for the first time. Your email list is your most important asset. Think about it: everything else online is at the whim of some other company. Google determines how the search engines see you, Pinterest decides how often to show your pins to your followers, Facebook sets their own parameters on the percentage of your fans who get to see your carefully curated content. And those companies can change the rules absolutely any time they want. 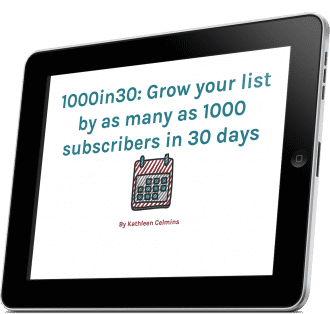 This ebook is the companion to the 30-day list building challenge found on our home page. 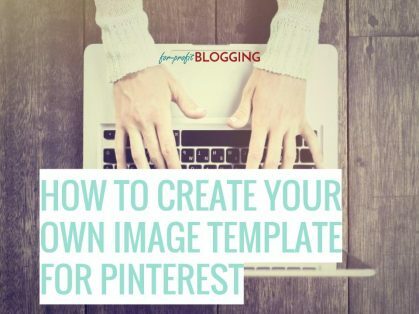 You've heard that you need to have your own “look” for Pinterest. But how do you go about doing that? More of a DIY-er, but want to know how to get started? 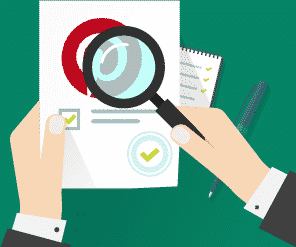 We'll audit your Pinterest presence and give you a full report. Need guidance? 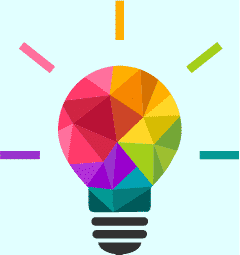 Want to spend an hour with me, brainstorming ways to start monetizing your voice?